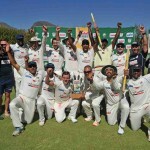 The Titans have announced plans to create two top-class cricket coaching entities. 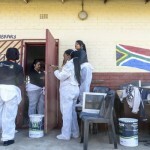 CSA, Momentum and the Gauteng Cricket Board teamed up to refurbish Molalatladi Primary School in Rockville, Soweto on Monday to commemorate Mandela Day. 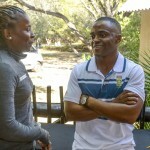 Proteas stars Temba Bavuma and Marcia Letsoalo reveal the inspiration behind their love for cricket. 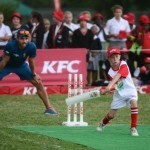 KFC Mini Cricket is the country’s biggest grassroots development programme, and continues to grow from strength to strength. The SA U19s have completed a four-day camp at the CSA Centre of Excellence ahead of their tour to Sri Lanka from 23 June. 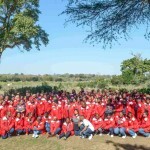 KFC Mini Cricket enjoyed their most successful season to date. 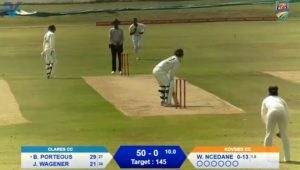 Talented young batsman Tshepang Dithole was included in the 2016/17 Dolphins squad, and had some humble words for the people that got him there. 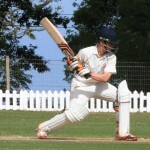 Bradley Porteous has been instrumental to the success of Kearsney College, who has qualified to represent the Dolphins in the Coca-Cola T20 schools challenge in Potchefstroom from the 18 to 21 March. 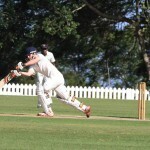 Reinhard van Tonder has been a big player for Grey College, who has qualified to represent the Knights in the Coca-Cola T20 schools challenge in Potchefstroom from 18 to 21 March. 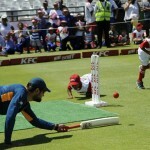 Before the Proteas take on England in their two-match T20 international series, the KFC Mini Cricket Kids will have a go at them, as they do battle at Newlands on Thursday. 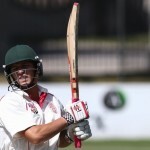 South Africa lost their opening match of the U19 World Cup against Bangladesh by 43 runs, despite a hundred by Liam Smith. 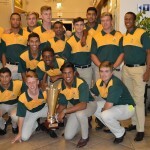 SA u19 coach Lawrence Mahatlane says he is satisfied with his team’s progress as they embark on their final preparations for the World Cup in Bangladesh.